Since 1968, Pere Varias has combined his wealth of experience with tradition and the best innovation and technology in Sant Sadurni d’Anoia. Our philosophy, based on passion, the character of the land, work, patience, research and innovation, is aimed at making the best cavas and wines for all persons who put their faith in things that are well made. Our winery combines the latest technology in stainless steel tanks for controlled fermentation with French and American oak casks to ensure correct aging. 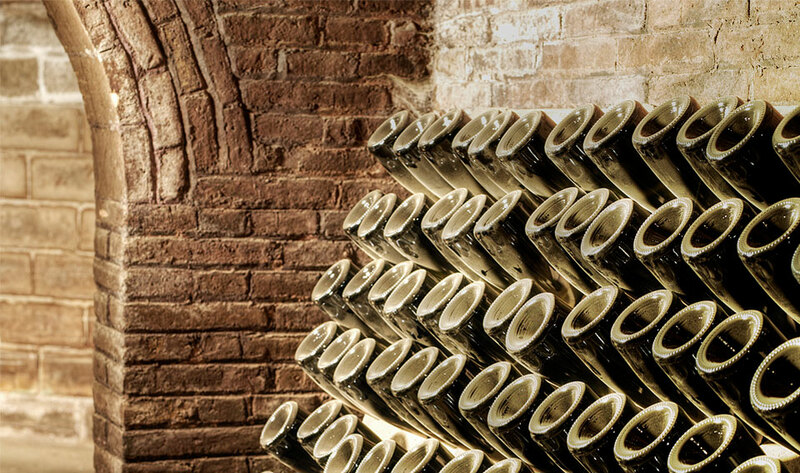 Cava Varias is committed to a production that will allow us to incorporate all that today’s innovation and technology can bring to making wines and cavas of extraordinary quality. 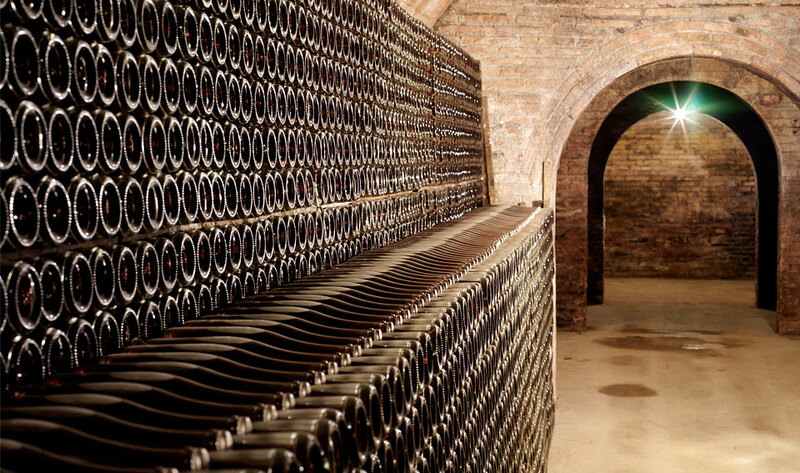 Our cavas, which are made under controlled conditions of temperature and humidity, plus the time required for our bottles to rest and age only make it possible to produce and market Reserve cavas. © 2019 Cava Varias, All rights reserved.